In today’s world, practically everyone has a smartphone in their pocket or in their purse that they use on a daily basis. The technology and the convenience that goes along with that technology offered by smartphones is truly remarkable. With a smartphone, people can access the internet from virtually anywhere, send and receive voice and text messages and emails, and of course, take high resolution pictures of themselves or whatever else they happen to see. With so many different functions on a smartphone, it can be hard to determine which ones are best for making your personal life easier, and which ones can actually help you get ahead in your professional life. Have you ever used the dictation function on your iPhone? This shouldn’t be confused with the feature that allows you to send texts as voice messages. The dictation feature can be accessed by tapping the little microphone button next to your keypad on your iPhone. 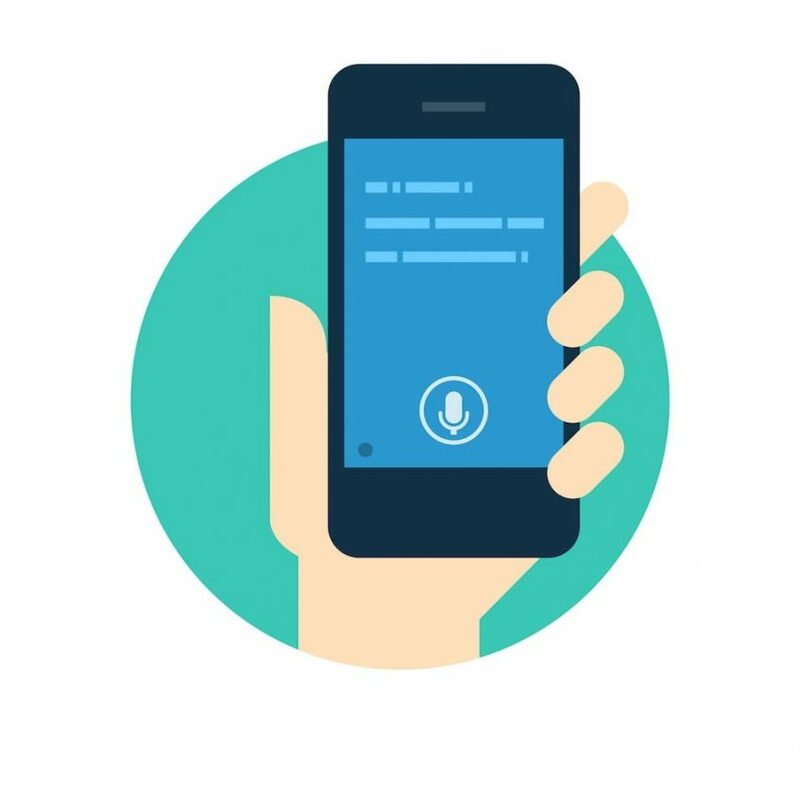 Android phones also have a similar function, but for now let’s focus on how Siri can enhance the way you use your dictation feature. For the most part, Siri is great at picking up speech and transcribing it automatically into the correct text. Right now, Siri is doing a great job of turning my speech into text as I use the time I spend stuck in traffic on my way to my office in Vancouver’s Gastown to “write” my blog. This saves me a lot of time during my work week, and helps me stay productive during my commute in a similar manner to the method outlined in Jerrid Grimm’s article for Pressboard titled “6 Reasons Entrepreneurs Succeed Sooner by Taking the Bus”. To be completely honest, there are times that Siri doesn’t understand what I’m saying and other times when Siri transcribes something completely different from what I actually said. Rather than get frustrated and abandon my efforts to be productive during my commute, I have actually found that Siri has forced me to be more precise with my speech and more diverse with my vocabulary. This also helps me improve the level of my writing skills, since I have now been made aware of the importance of having clear speech and ideas along with proper grammar and sentence structure. Thanks to this influence, Siri has helped me improve my speech and communication skills during meetings with current and potential clients, which goes a long way towards improving the impression I make as a professional as well as the image of my company. If you haven’t used this feature on the phone I highly recommend it. Not only because it can help you improve your communication skills and make you more productive, but also because it can save you from getting a ticket for distracted driving. I can use Siri’s dictation feature in iMessage or to text people and even reply to emails when I’m at a traffic light, I click the button, say what I want to say, and send my message hands free. Even when you do click the buttons on your phone to activate the feature, I have been informed by a Vancouver Police officer that as long as your phone remains in a holster you can touch it just as you would the radio on your dashboard. So I would like to thank Apple and Steve Jobs for creating Siri to make my job easier. Even though it’s not 100% percent perfect it’s still a great feature to use if you want to get ahead in your professional life. If you have any other iPhone or Android tricks to share, or if you would like to discuss other ways you can be productive during your commute, feel free to get in touch with our Vancouver digital marketing agency, or you can continue to check out our website for more information. Be sure to follow Stigan Media on Instagram, Twitter and like us on Facebook to receive our latest updates and other helpful tips like this.